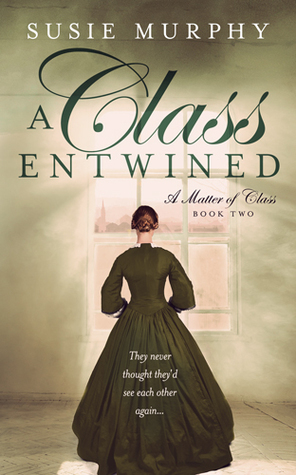 If you love historical fiction and forbidden romance then you don’t want to miss out on this wonderful new series, A MATTER OF CLASS. I just finished the second book in the series and I loved it! 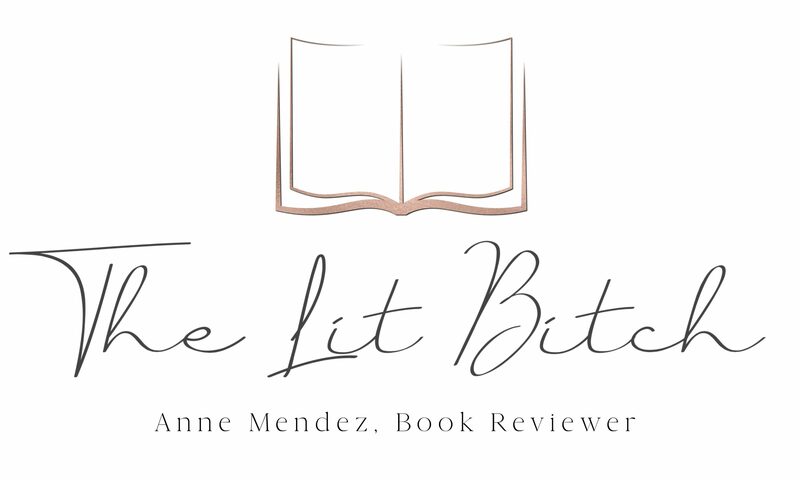 I am thrilled that I am able to offer not just one book, but both books for your reading pleasure! Here is a little summary from the second book, A CLASS ENTWINED to give you an idea what the series is about. I am thrilled to be able to offer ONE SET (book 1 and book 2) as DIGITAL COPIES for a lucky reader!